6 September 2017: The ‘The Sun Street Story‘ book, priced at £8.50, is now out of print, but available at some libraries. 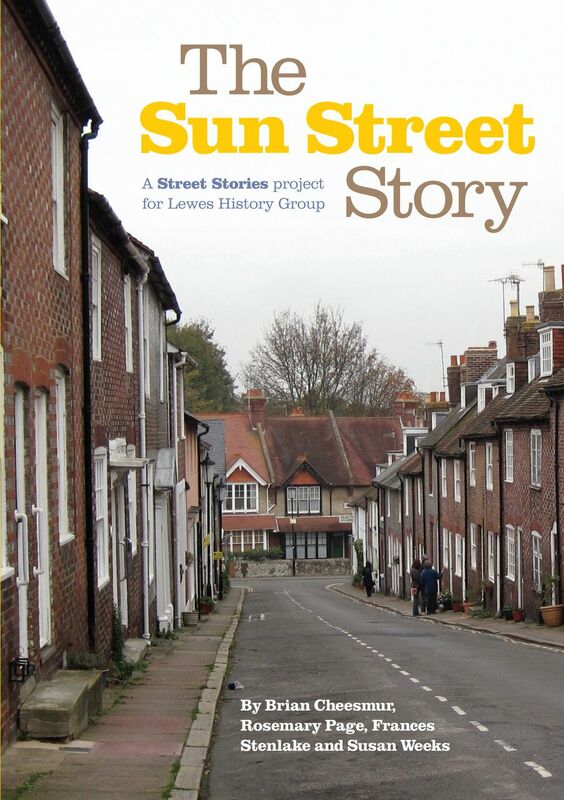 The December 2016 Love Lewes Podcast also featured co-author Rosemary Page talking about The Sun Street Story, and the activities of the Lewes History Group. Jane Vokins’ review of The Sun Street Story, to be published in the Sussex Archaeological Society’s magazine Sussex Past & Present, Number 142, August 2017, page 14.